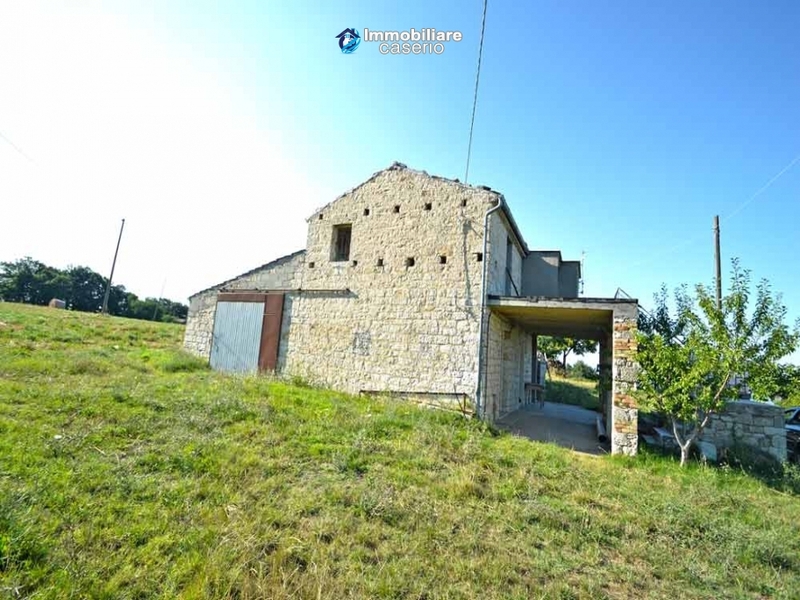 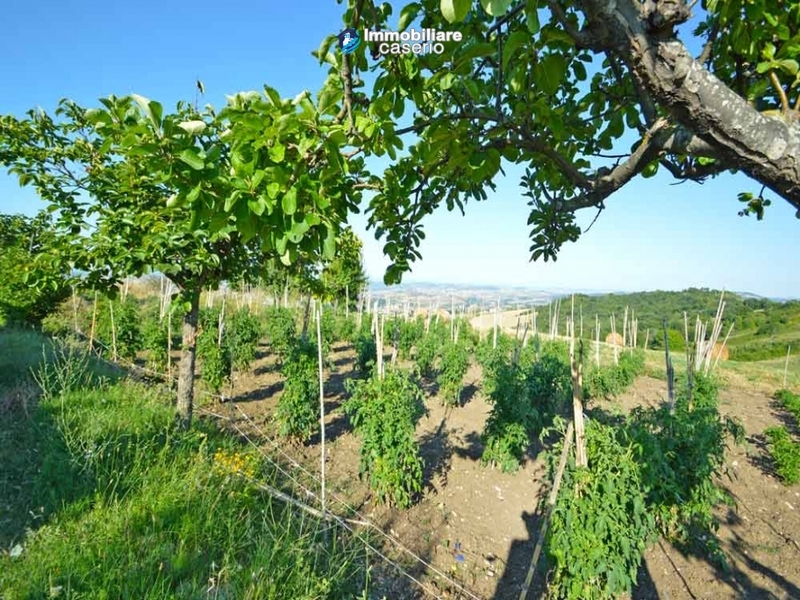 Description:Ancient stone house completely independent with 6 hectares of land with spectacular views of the hills and the Adriatic Sea for sale in the Abruzzo region. 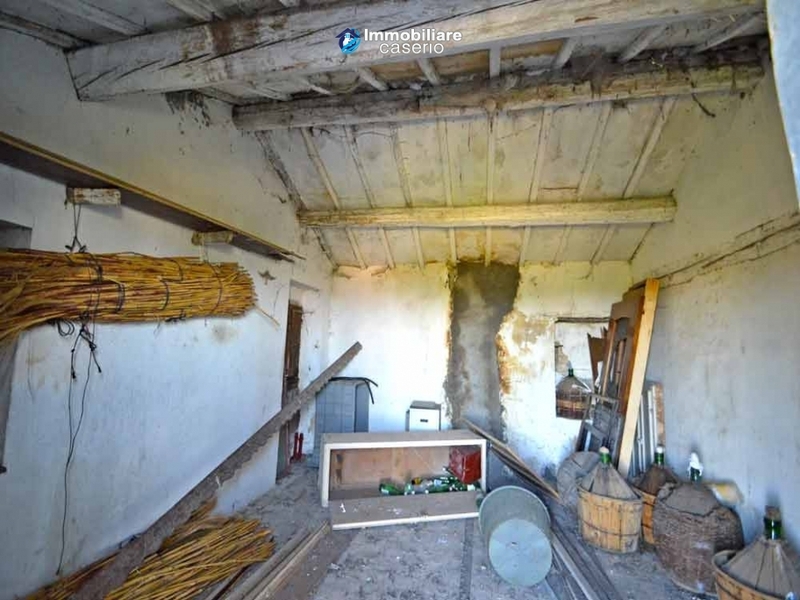 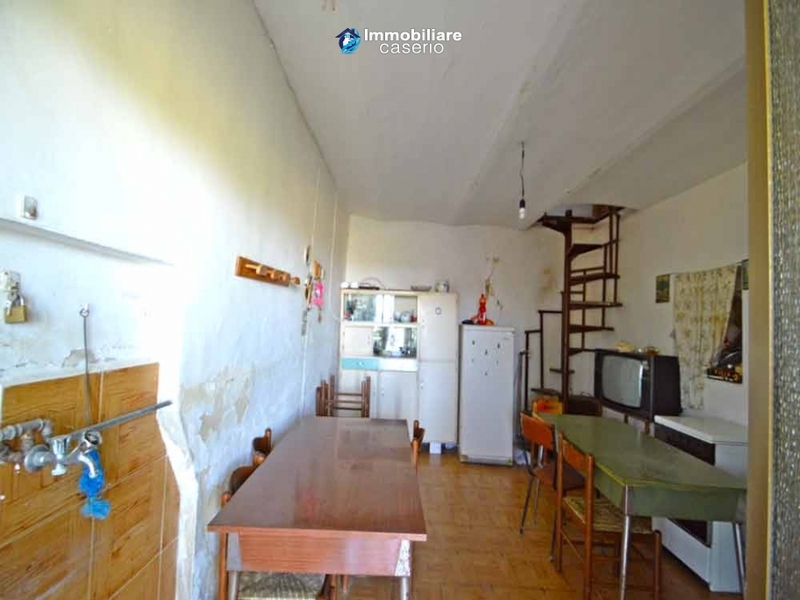 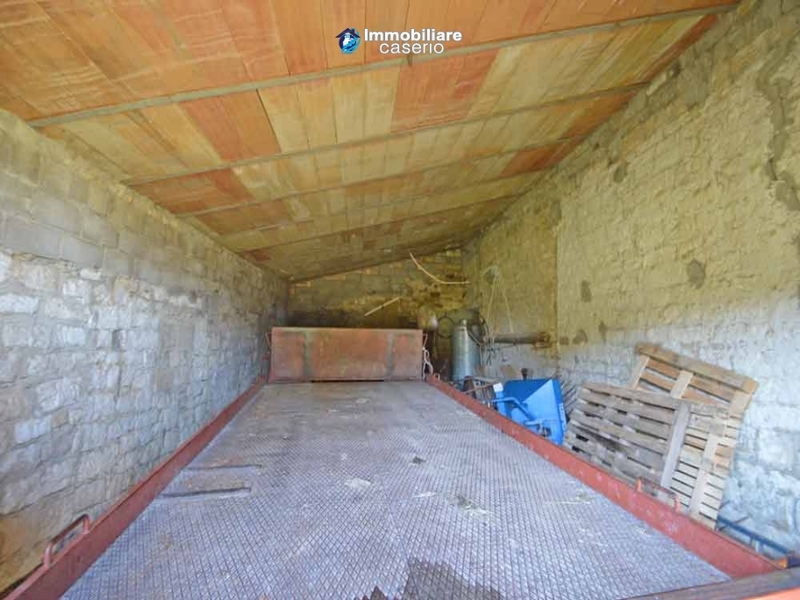 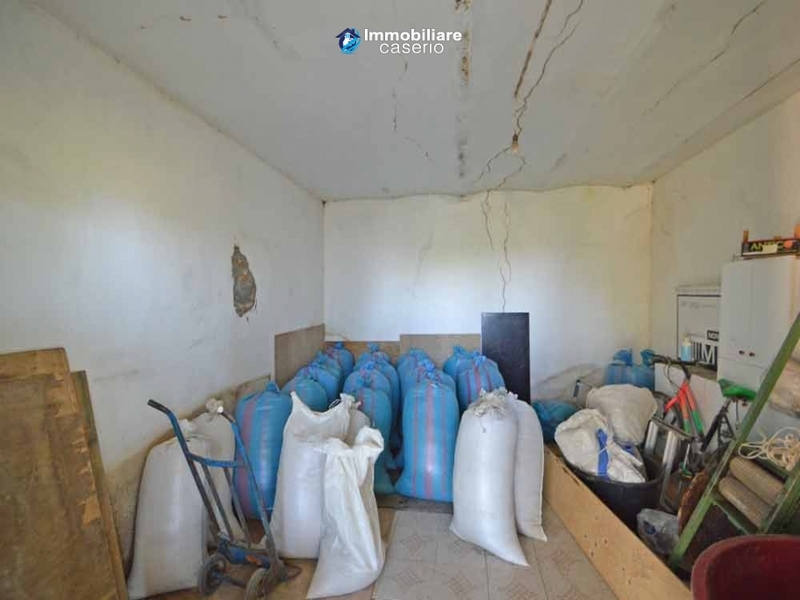 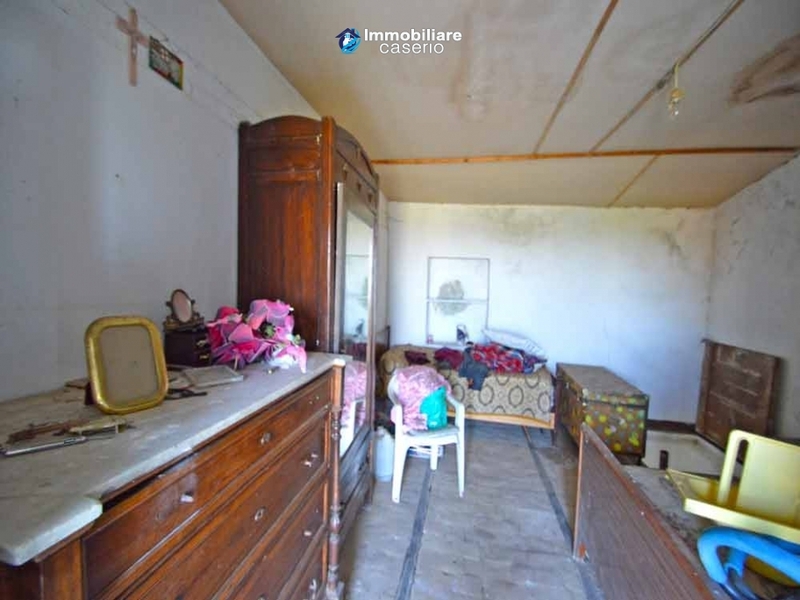 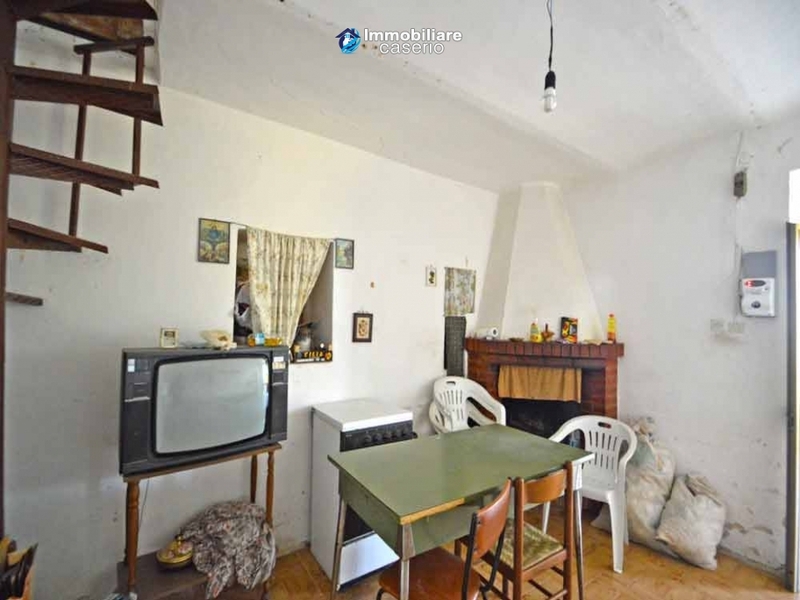 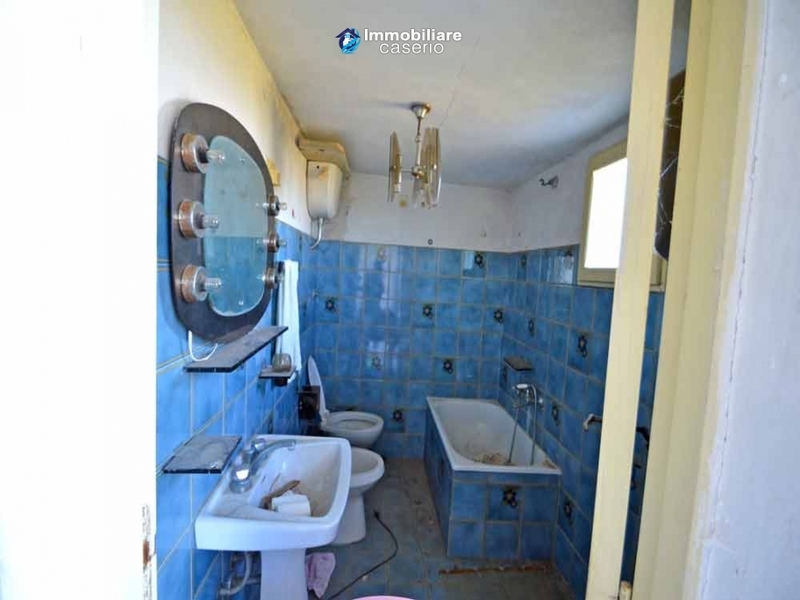 The property is on two floors for a total of about 150 sq m. On the ground floor there is a veranda, a kitchen with fireplace, a room, two cellars and a large garage that can be used according to your needs. 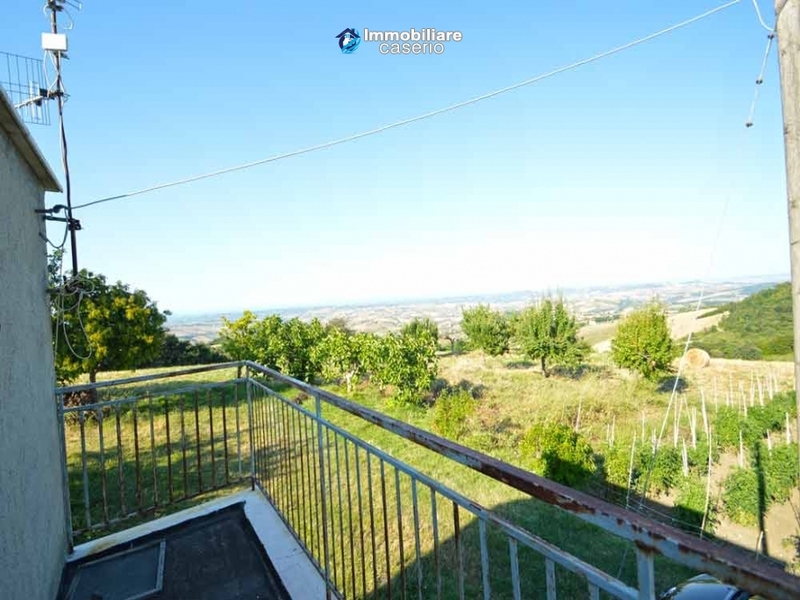 On the first floor there is a double bedroom, a bathroom with bathtub, a room that can be used as a bedroom and a panoramic terrace overlooking the land, the valley up to admire the sea. 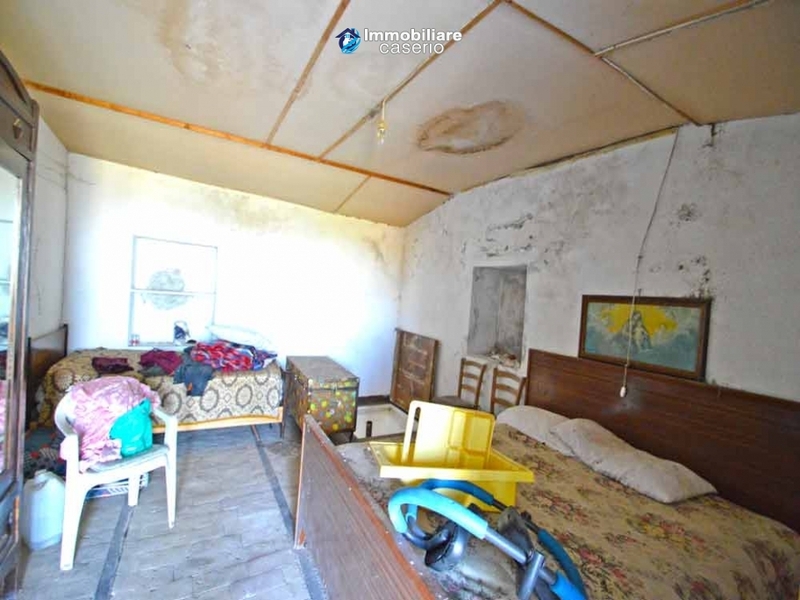 The building needs renovation and the water and electricity services need be connected. 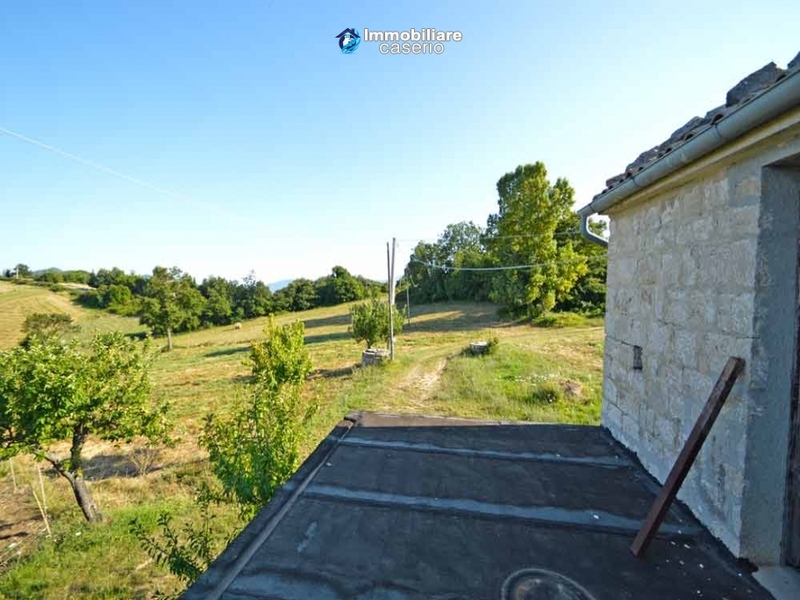 The property has 2 hectares of land near the house with the possibility of creating a beautiful swimming pool and 4 hectares of land not far from the house. 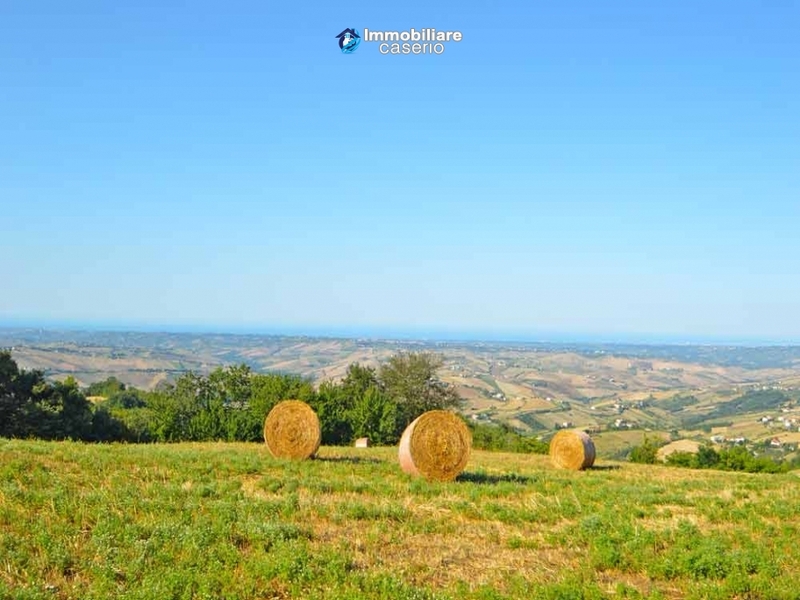 Distances: 27km from Vasto, 88km from Pescara airport, 74km from golf courses and 100km from the ski slopes. 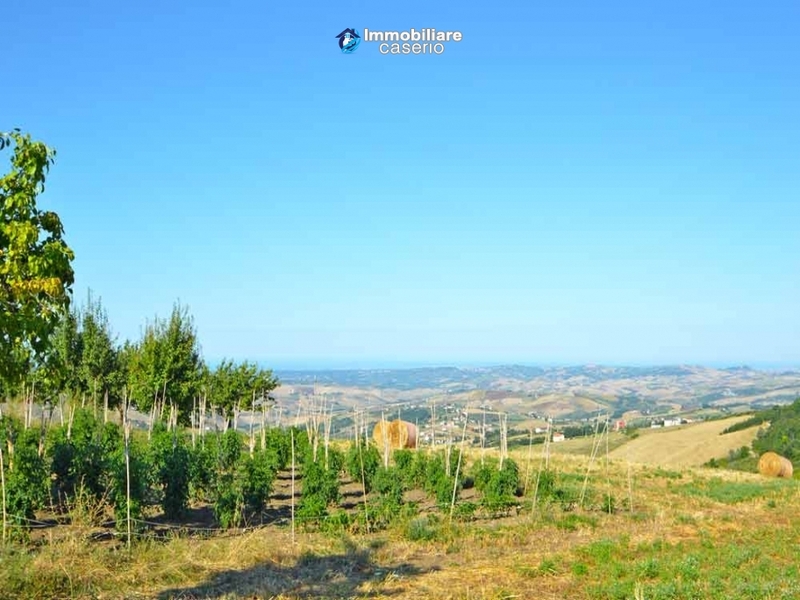 View:Panoramic terrace overlooking the land, the valley up to admire the sea. 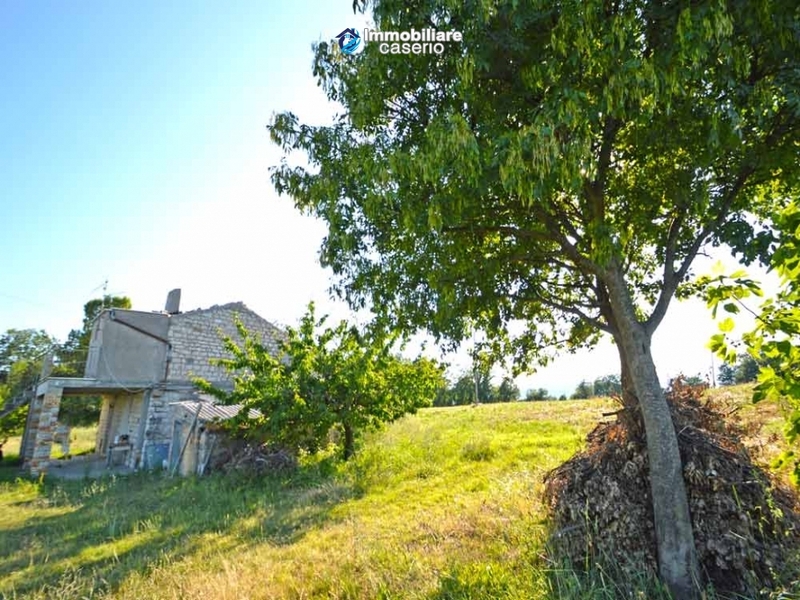 Utilities:The water and electricity services need be connected. 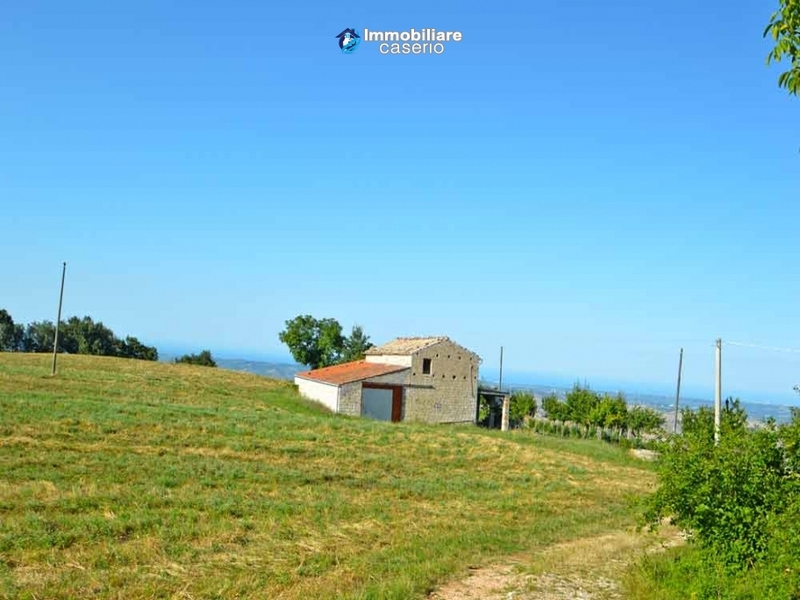 Land:The property has 2 hectares of land near the house with the possibility of creating a beautiful swimming pool and 4 hectares of land not far from the house.